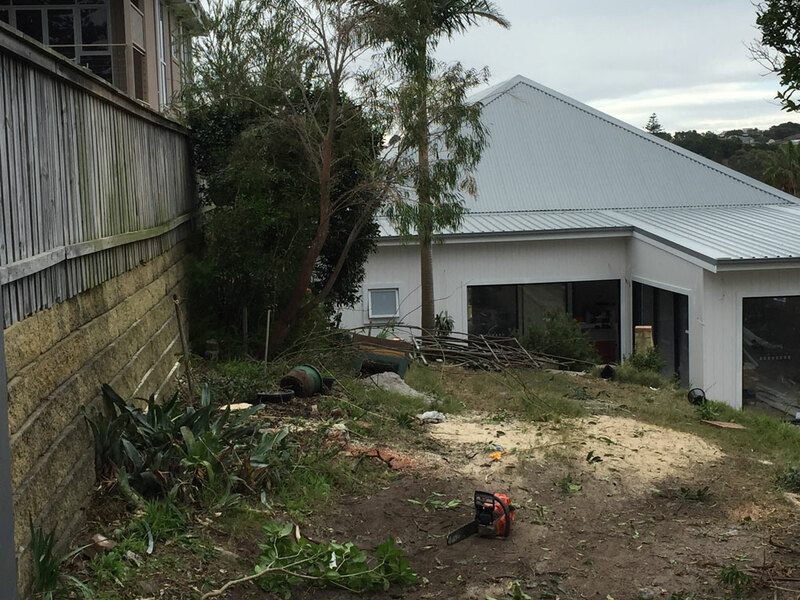 Clovelly is the location for this land clearing job we were called to complete. A garage was about to be built on this portion of land, which included several bushes and a large tree. The stump grinder finished off the job and the owners were delighted with the end result.